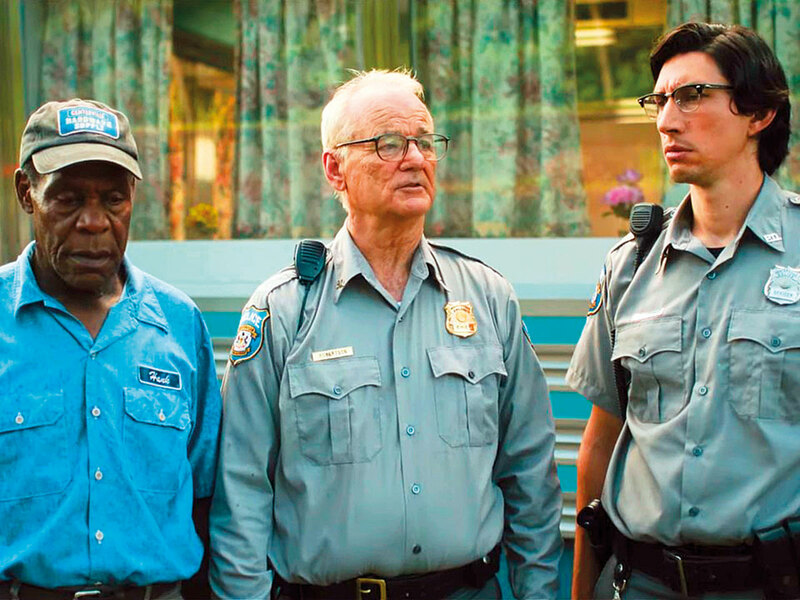 ‘The Dead Don’t Die’, writer-director Jim Jarmusch’s zombie comedy starring Adam Driver, Bill Murray, Chloe Sevigny and Tilda Swinton, has been selected to open the 72nd Festival de Cannes. The film, about a small town plagued by a sudden undead uprising, will kick off the festivities May 14, exactly one month ahead of its June 14 US theatrical release by Focus Features. It will be playing in the festival’s competition program. The star-studded ensemble is packed with actors who have previously collaborated with Jarmusch and also includes Steve Buscemi, Danny Glover, Caleb Landry Jones, Iggy Pop, RZA, Selena Gomez, Rosie Perez, Sara Driver, Carol Kane and Tom Waits. Along with earlier industry reports that Cannes will see the world premieres of Quentin Tarantino’s ‘Once Upon a Time in Hollywood’, with Leonardo DiCaprio and Brad Pitt, and Dexter Fletcher’s ‘Rocketman’, an Elton John biopic starring Taron Egerton, the Jarmusch news suggests that Hollywood may have an especially strong presence on Cannes’ storied Boulevard de la Croisette this year. The director Alejandro Gonzalez Inarritu will serve as president of the competition jury. Recent Cannes openers include Asghar Farhadi’s ‘Everybody Knows’ (2018), Arnaud Desplechin’s ‘Ismael’s Ghosts’ (2017) and Woody Allen’s ‘Cafe Society’ (2016). Jarmusch has long been a Cannes regular, having previously landed in competition with ‘Paterson’ (2016), ‘Only Lovers Left Alive’ (2013), ‘Broken Flowers’ (2005), ‘Ghost Dog: Way of the Samurai’ (1999), ‘Dead Man’ (1995), ‘Mystery Train’ (1989) and ‘Down by Law’ (1986). He has won multiple prizes from the festival, including the Grand Prix for ‘Broken Flowers’ and the Camera d’Or for ‘Stranger Than Paradise’ (1984). The Cannes Film Festival runs May 14-25.